From bedroom trap to indie pop, through the years Halifax beatmaker Ryan Hemsworth hasn't stuck to a genre so much as he has developed a personal sonic universe, part urban attitude, part kawaii twee. Released via his own Last Gang imprint Secret Songs, his latest album features a smorgasbord of vocalists recruited to bring to life his most accessible beats yet. Trading his DIY atmospheres and general idiosyncrasy for the cleaner, more popular sounds of R&B and world music, the producer crafts a collection of songs that, while surprisingly cohesive, fall short of his previous material. 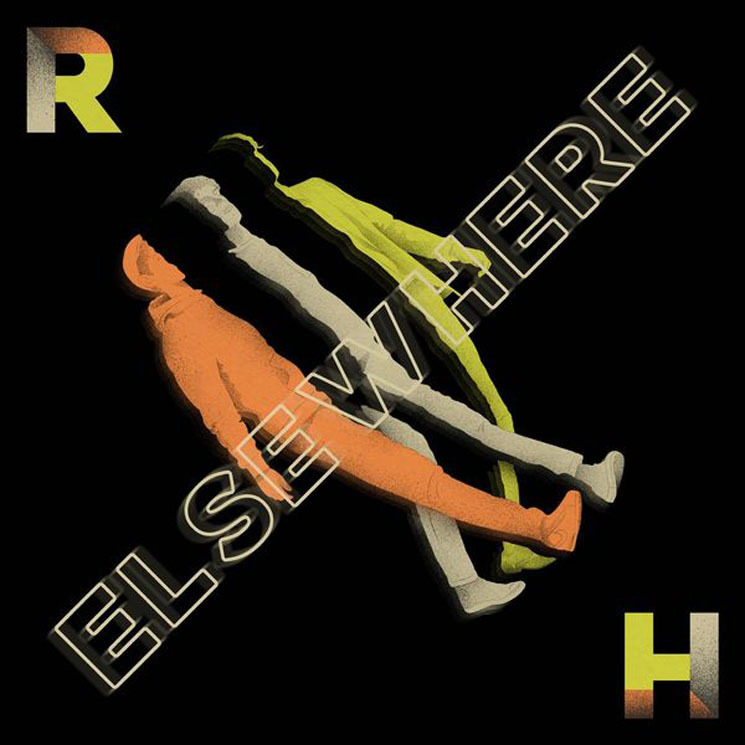 Elsewhere certainly contains its fair share of spark, and while the future funk of "This Feeling" and the Afrobeat of "Four Seasons" both are welcomed additions to the songwriter's catalogue, it's probably "Ego Ride" — the album's sole instrumental — that rewards Hemsworth fans the most, with a production as weird as it is gorgeous.